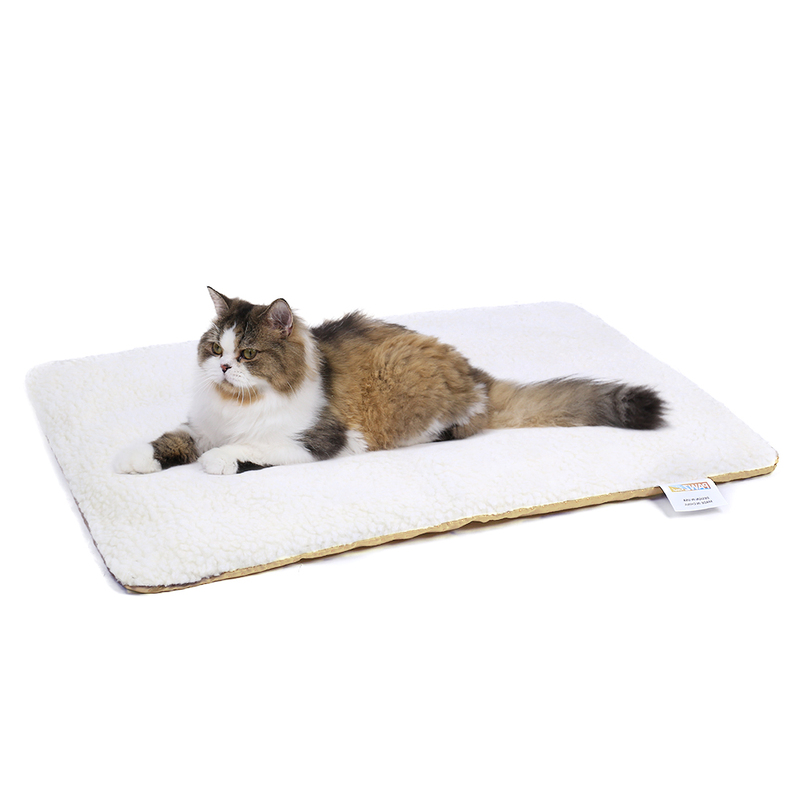 1.This mat is heating pad, it can keep your pet cosy and warm at winter. 2.The cover for this cushion is detachable, machine washable, it is convienient to clean it. 3.The bottom is non-slip, so your pet will not be distured when he was sleeping. 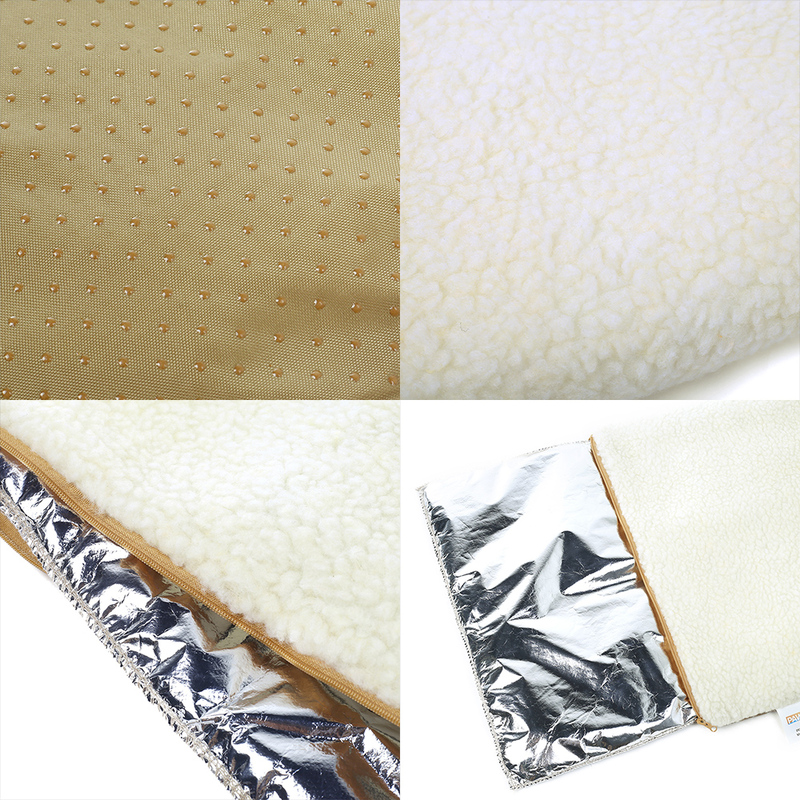 ​4.The mat is self-warming,it is eco-friendly,you did not need to worry if it will hurt your lovely pet.